Stir ingredients with ice cubes for a good 2 minutes. 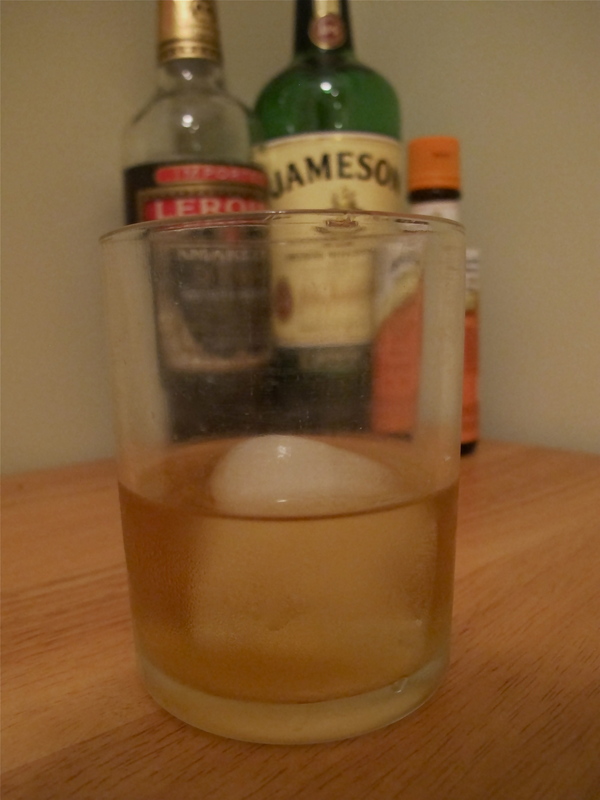 The melting and stirring in of ice cubes is essential to the dilution and taste of the drink. Serve over 1 large Ice Cube. As i’m sure you all know it’s St.Patricks day (AKA St.Pattys Day) this coming week-end, which for many here in the USA is merely an excuse to get drunk and wear green. However, for those of you who don’t know, Saint Patricks Day is a Religious holiday that originated in Dublin, Ireland in the 18th Century and was originally a solemn affair. The Irish Protestant organization ‘The Knights of St. Patrick’ held a parade on 17 March 1783 (March 17 being the date St.Patrick died in AD 461) and the tradition of this holiday being a celebratory occasion has continued ever since in Dublin and across the globe. Saint Patrick was a Christian Missionary (yes, he was a real person) and a fair time after his death became the patron saint of Ireland. He is said to have used the shamrock, a three-leaved clover, to explain the Holy Trinity to the pagan Irish, and the wearing and display of shamrocks has become a big feature of the day. In 1903 St.Patricks Day became a public holiday in Ireland. Irish member of Parliament James O’Mara later introduced a law that required pubs and bars be closed on 17 March after drinking got out of hand, (doesn’t surprise me) but this was repealed in the 1970s. So in between downing pints of Guinness, or doing ‘Irish Car Bomb’ shots this Saturday night I thought you might want to try something slightly different, but still sticking with this Irish theme. What better way to celebrate than with a variation of the classic drink an ‘Old Fashioned’. 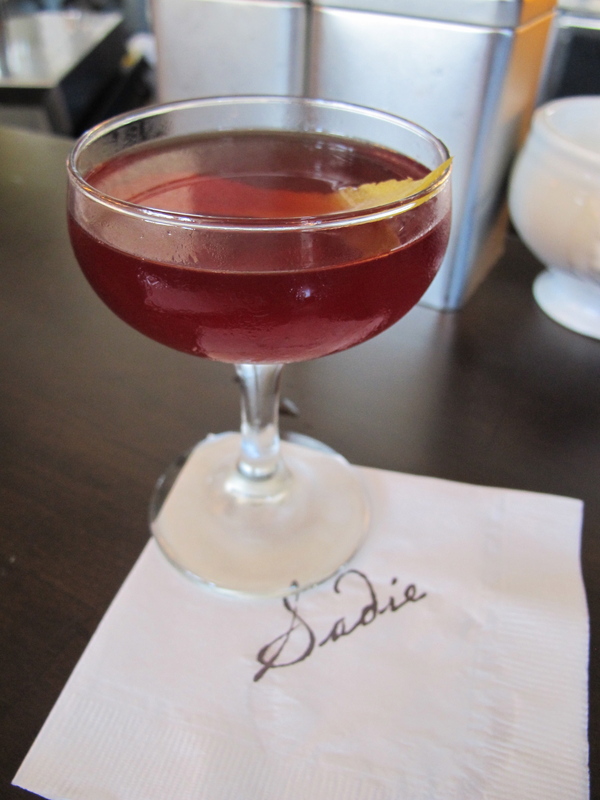 I like this version of the drink because it is sweeter than a regular Old Fashioned and the almond notes of the Amaretto come through subtly. In truth this recipe (from the Jameson website) may be slightly too sweet for many people, so you can afford to remove the sugar syrup altogether if you find this to be the case.